+ dj honda x The Rawcotiks – Street Life on dh Digital Music Store now!!! 2. dj honda feat. The Rawcotiks – Sometimes I Think…. + dj honda – h-mental 2 on dh Digital Music Store now!!! 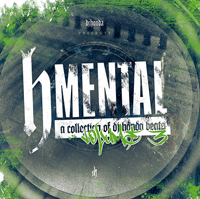 + dj honda – h-mental 2 on iTunes Store Now!!! + dj honda feat. Rsonist from The Heatmakerz & John Brackett – Underdog by Nature (Remix) on iTunes Store Now!!! + AND1 presents STREET2ELITE DVD In Stores Now!!! 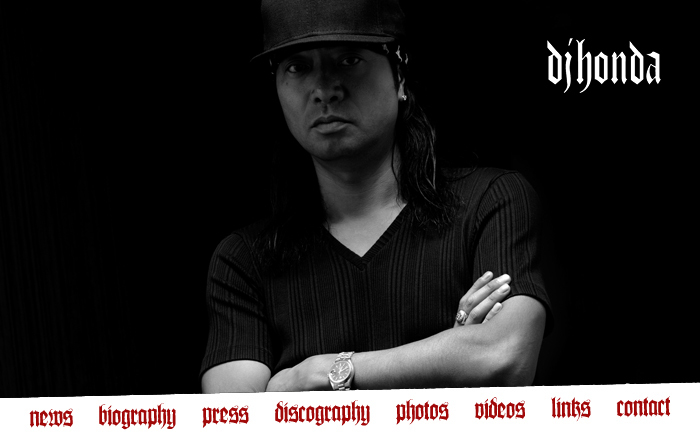 + dj honda RECORDINGS JAPAN Presents “The Best of h Vol.1″ on dh Digital Music Store now!! !